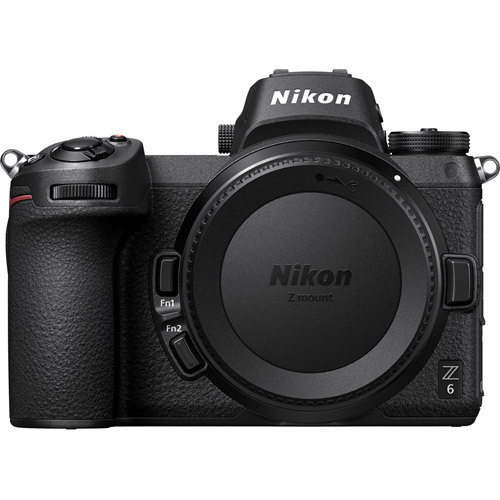 The Z 6 is perhaps the most adaptable camera Nikon has ever created. It’s at the sweet spot of speed, resolution and low-light performance. 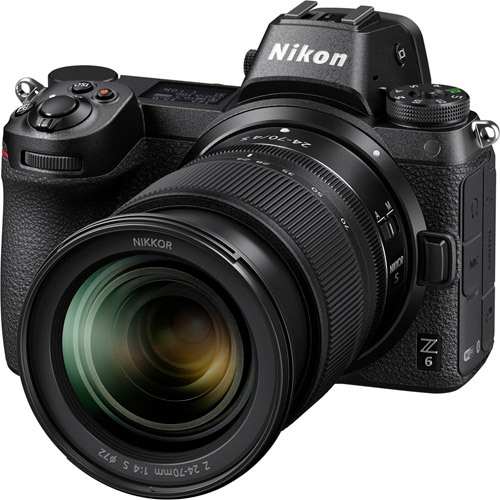 All combined with the advantages of a lightweight mirrorless design, a revolutionary new full-frame lens mount with matched lenses and seamless integration with Nikon’s DSLR system—including the F-Mount NIKKOR lenses you love. 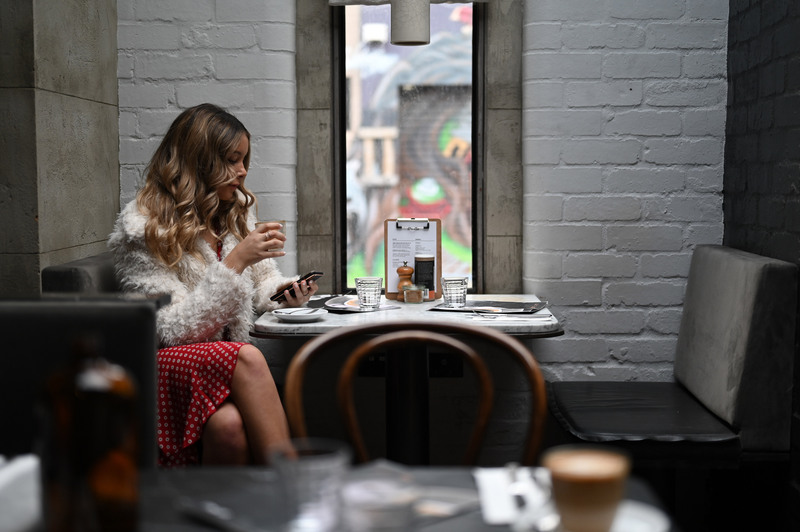 This is mirrorless versatility as only Nikon could create. * Lens pictured not included. Fast speed. Brilliant low-light performance. Adaptability. It’s about remaining fluid, open. Preparing for nothing, but being ready for anything. 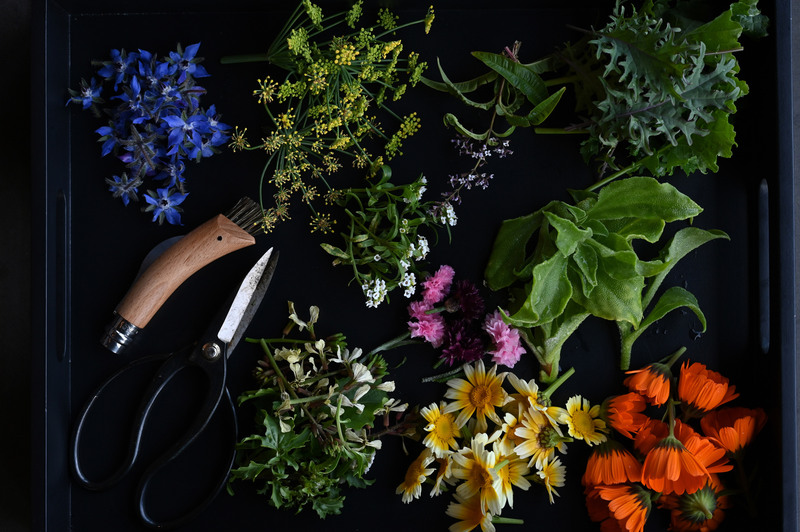 Thriving in whatever situation comes along. A deep grip design and balanced weight feel great with both NIKKOR lenses and the Mount Adapter FTZ. 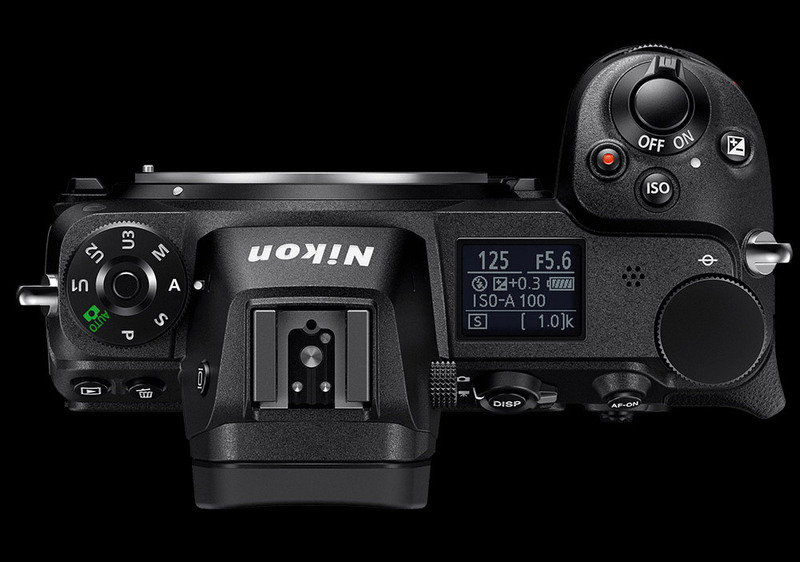 Buttons and dials are comfortably placed - features like the sub-selector and AF-On button are in the same position as the D850. Unmistakably Nikon. A skeleton forged from ultra-strong Magnesium Alloy, the same material used in the D850 and D5 for its extreme durability and incredible strength-to-weight ratio. 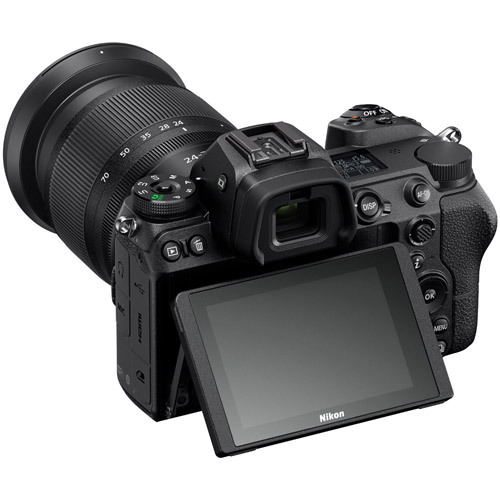 The same brake mechanism and shutter blade material used in the D850, tested for 200,000 cycles while actually loaded in the camera. The Z 6 is ready for the field. One of the major benefits of the Z 6's thin 16mm flange back distance is that cameras can be made smaller and lighter. 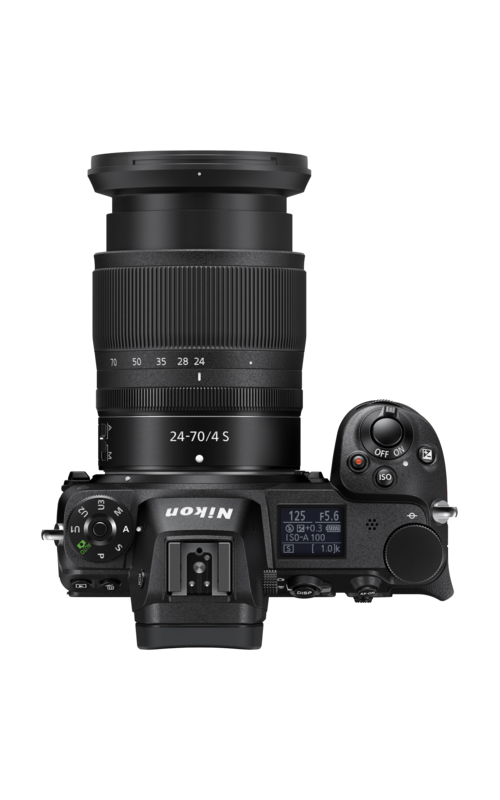 The Z 6 is 26% lighter than the D850, yet it maintains outstanding handling and balance, even when using telephoto F-Mount NIKKOR lenses. It's as comfortable to carry as it is to shoot with. 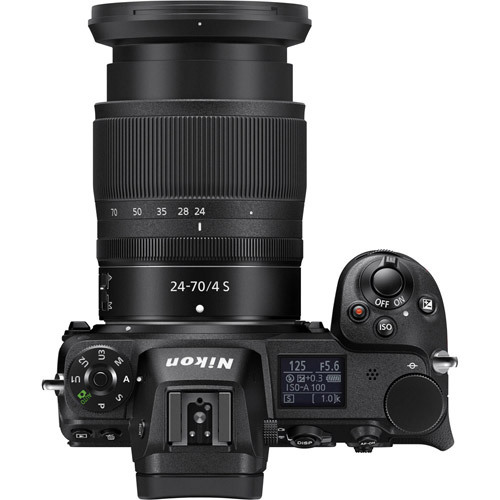 Like the D850 and other high-end Nikon DSLRs, The Z 6 is extremely weather sealed against dust and moisture, as are NIKKOR Z lenses and the Mount Adapter FTZ. No need to baby this camera. 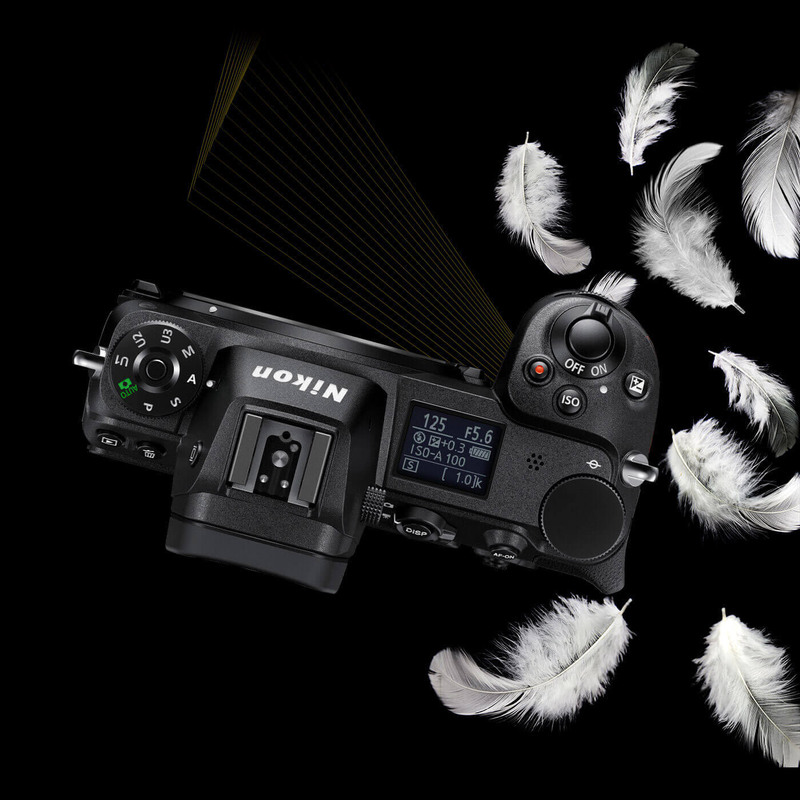 Inspired by D850, Z series cameras embody the elegance, durability, handling and operation of award-winning Nikon DSLRs—just in a smaller package. 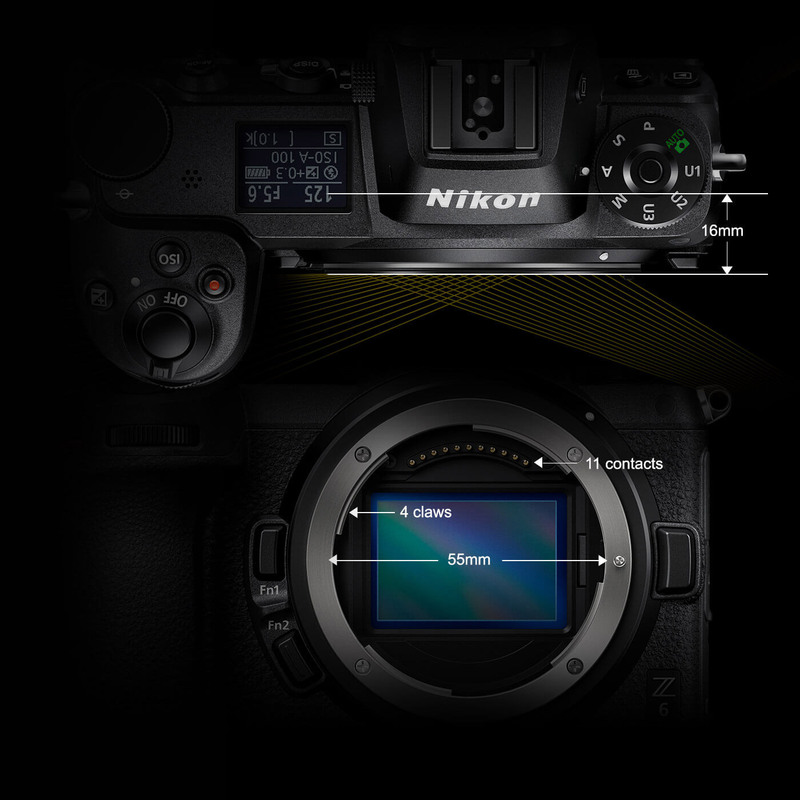 A clear, simple menu system that’ll be familiar to existing Nikon DSLR shooters and easy to master for newcomers. 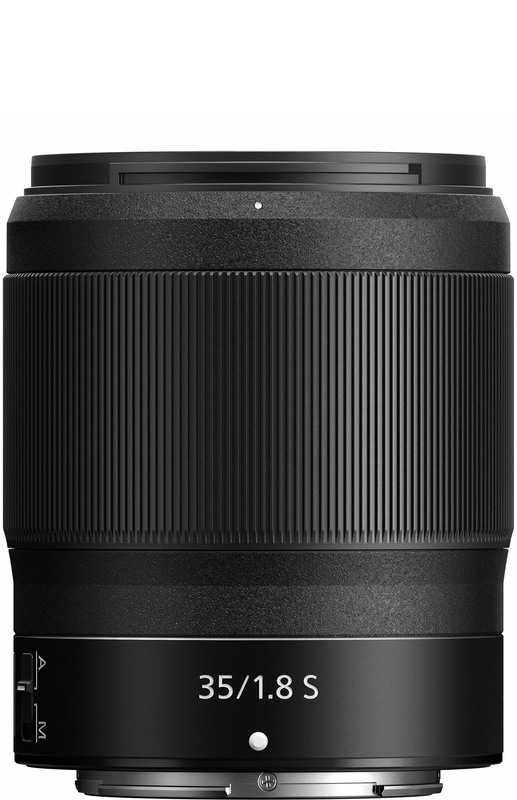 A large, deep grip for balanced handling, even when using telephoto F-Mount NIKKOR lenses. Comfortable ergonomics, thoughtful button placement and an easy to use GUI. 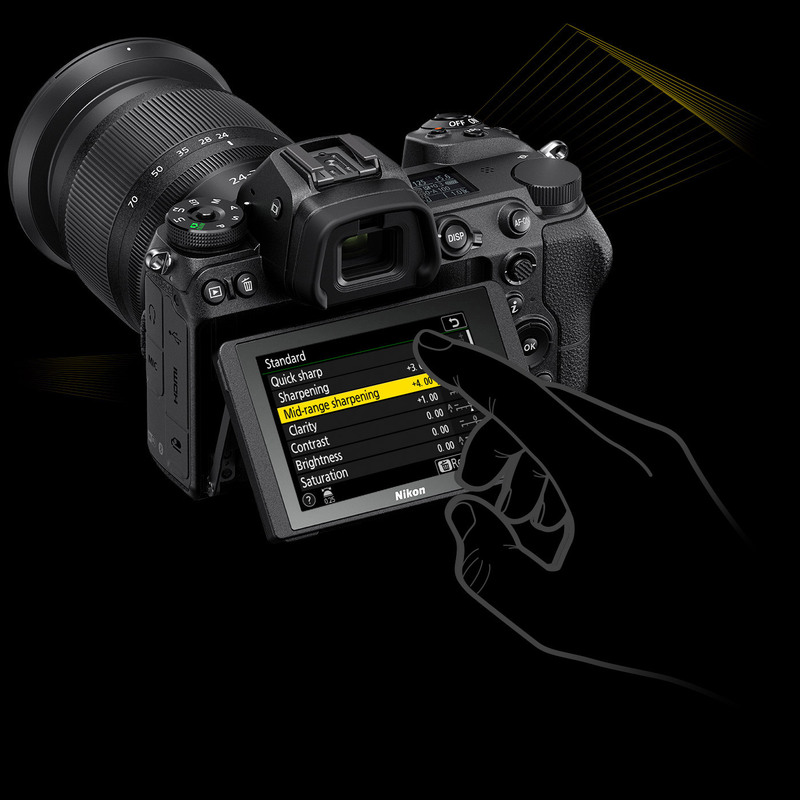 Intuitive touchscreen control for navigating menus, adjusting settings, reviewing shots, selecting focus and even shooting photos and videos. 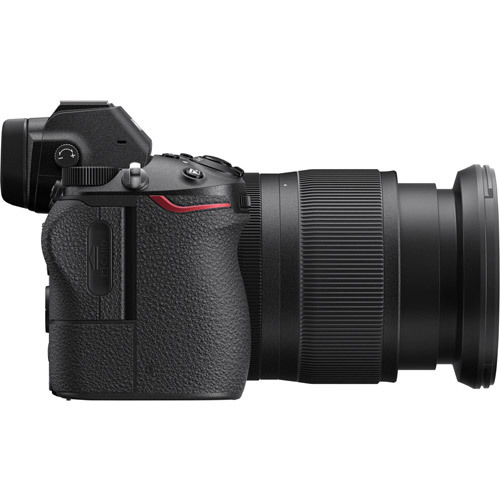 Lighter than comparable DSLR camera bodies with a thinner, more compact footprint. 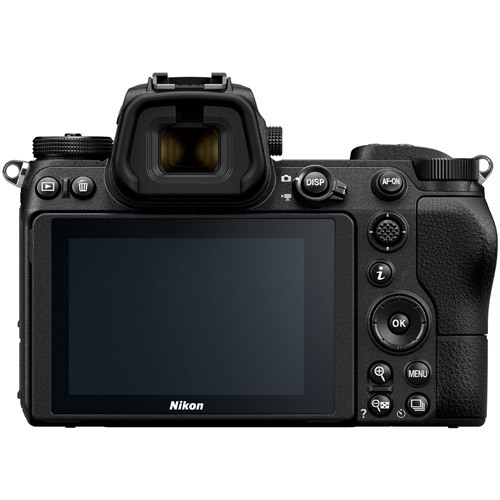 Built with the same rugged Magnesium Alloy material and weather-sealing as Nikon professional DSLRs. The most advanced imaging system available. 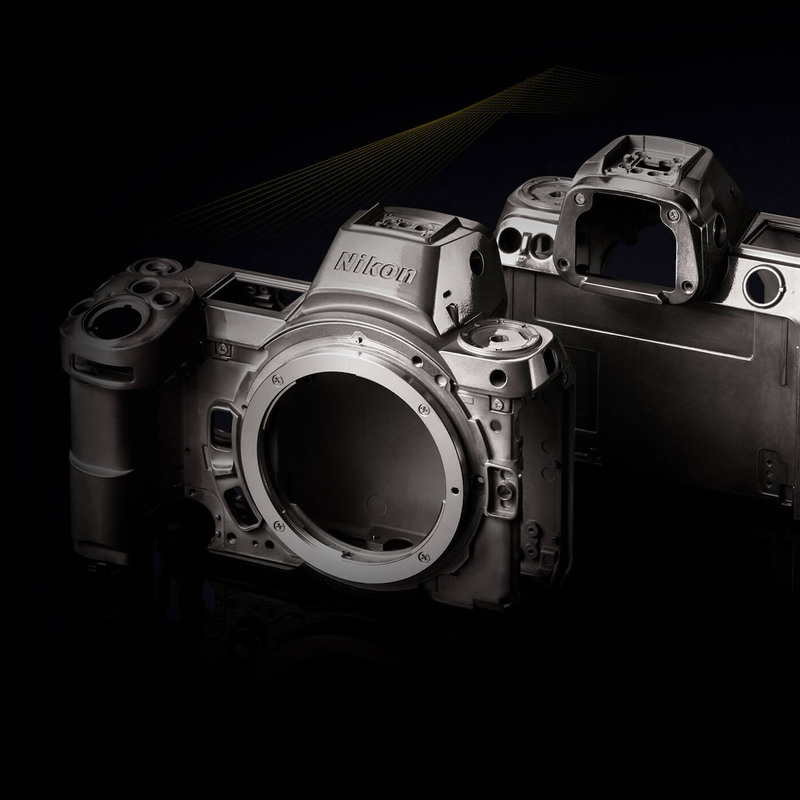 The technology may be all new, but the ingenuity is all Nikon. 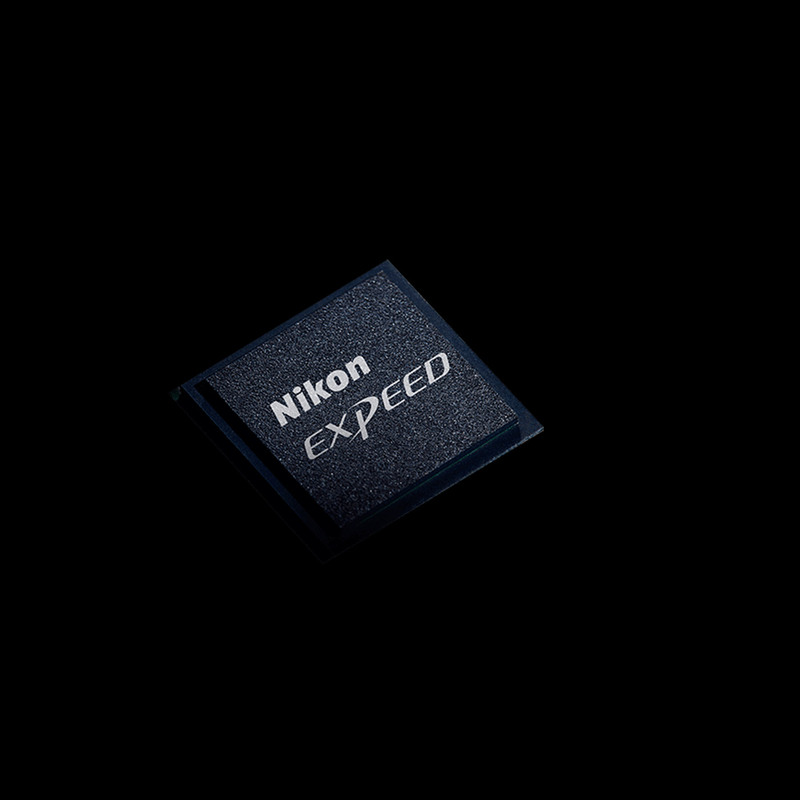 EXPEED 6, the most advanced Nikon image processing yet, powers breathtaking image quality, liberating low-light performance and versatile video capabilities. A 5-axis optical VR system is built right into Z series cameras for up to 5 stops* of image stabilization when using NIKKOR Z lenses and up to 3-axis VR when using F-Mount NIKKOR lenses. 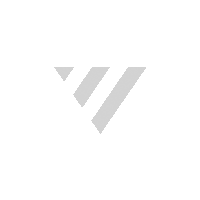 Additional electronic VR (e-VR) can be combined during video capture. 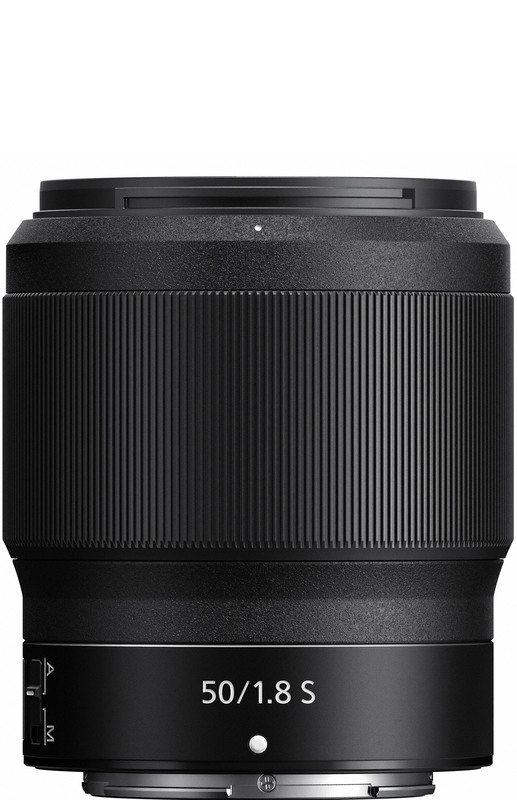 Mirrorless design and an impossibly short flange distance—65% shorter—allows for smaller lenses, thinner bodies and new optical formulas, including lenses with a maximum aperture of f/0.95. Let There Be More Light. The largest full-frame mount on any camera system. 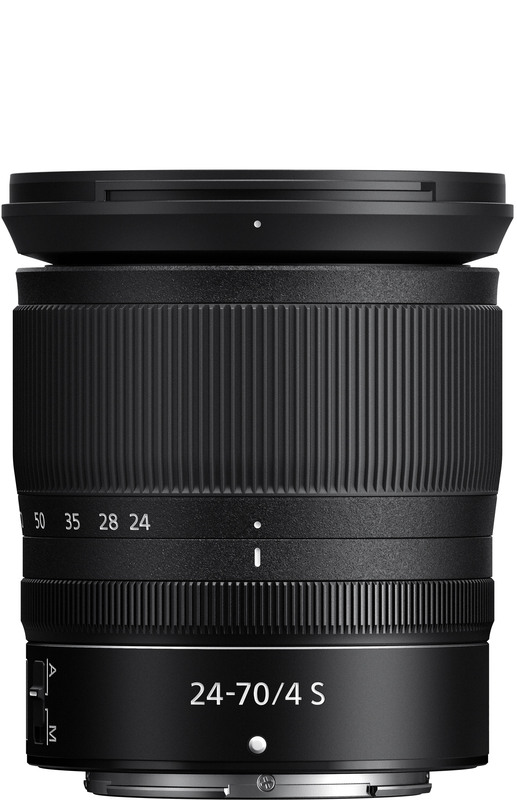 At 55mm, it’s the largest full-frame mount on any camera system*, allowing more of everything: more light capture, more data sharing between lens and camera and more image quality performance. 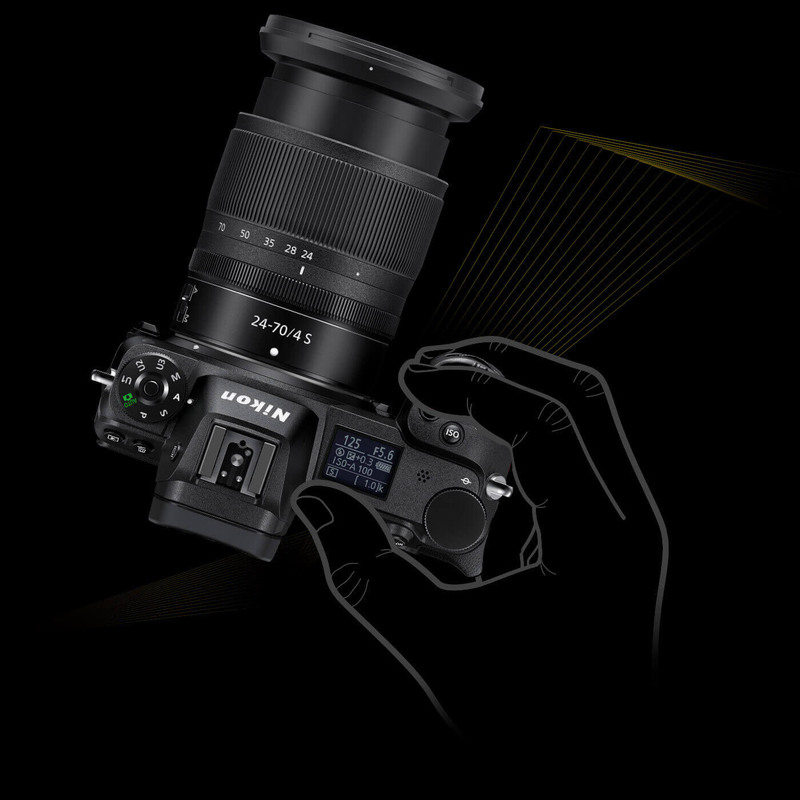 By seemingly breaking the laws of optics with just 16mm of flange distance, Nikon can now deliver smaller and lighter cameras and lens designs impossible in any other mirrorless system. Seamless compatibility with beloved F-Mount NIKKOR lenses*, Speedlights and other DSLR accessories as well as new NIKKOR Z lenses. 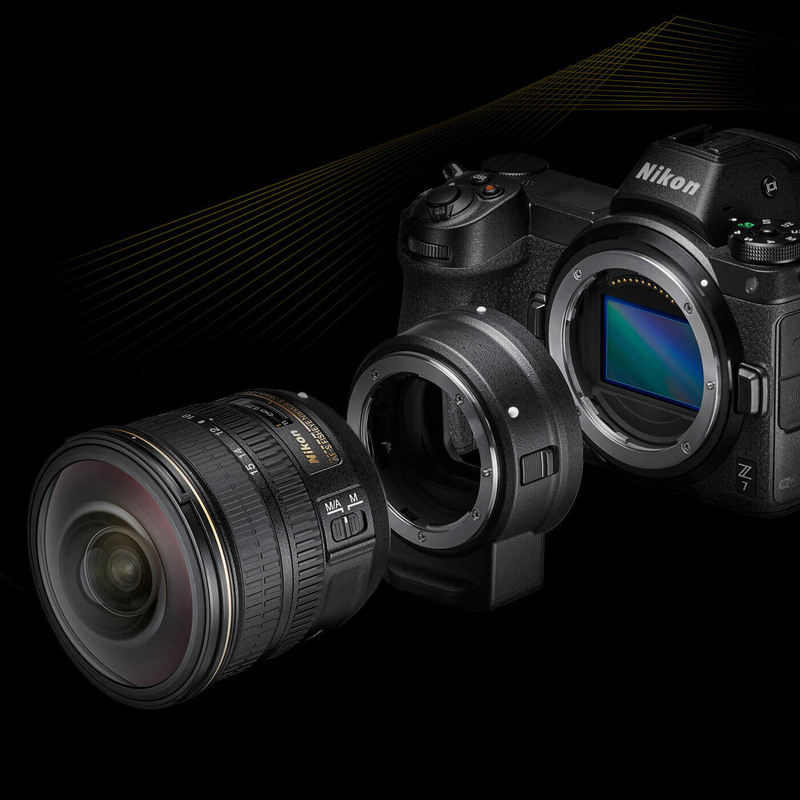 The video advantages of mirrorless design—fast, accurate on-sensor Phase Detection Auto Focus (PDAF), in-camera VR and a brilliant Electronic Viewfinder—plus the most robust 4K UHD video feature set on any Nikon camera yet. 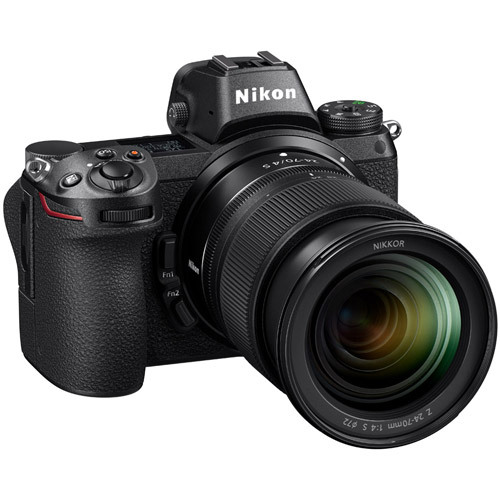 Cinematic 16:9 4K UHD/30p video with the sharpness and dynamic range of Nikon’s full-frame image sensors. Preserve maximum detail, dynamic range, shadows and highlights for more control and creativity in post-processing. Silky smooth, near-silent AF with automatic switching between phase-detect and contrast-detect AF. Record uncompressed footage with 64X more color data directly to an external capture device. * Compared to 8-bit. Requires optional HDMI Connecting Cable. 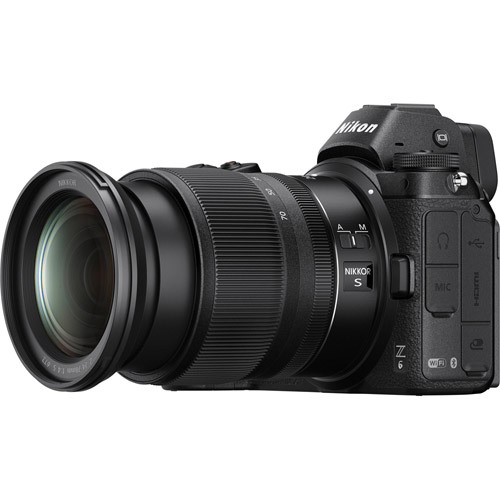 With Z 7, shoot up to 9,999 full resolution stills with zero shutter vibration. Just like D850. Bend time with ultra-smooth 1080p slow motion sequences. A Feast for the Eyes. 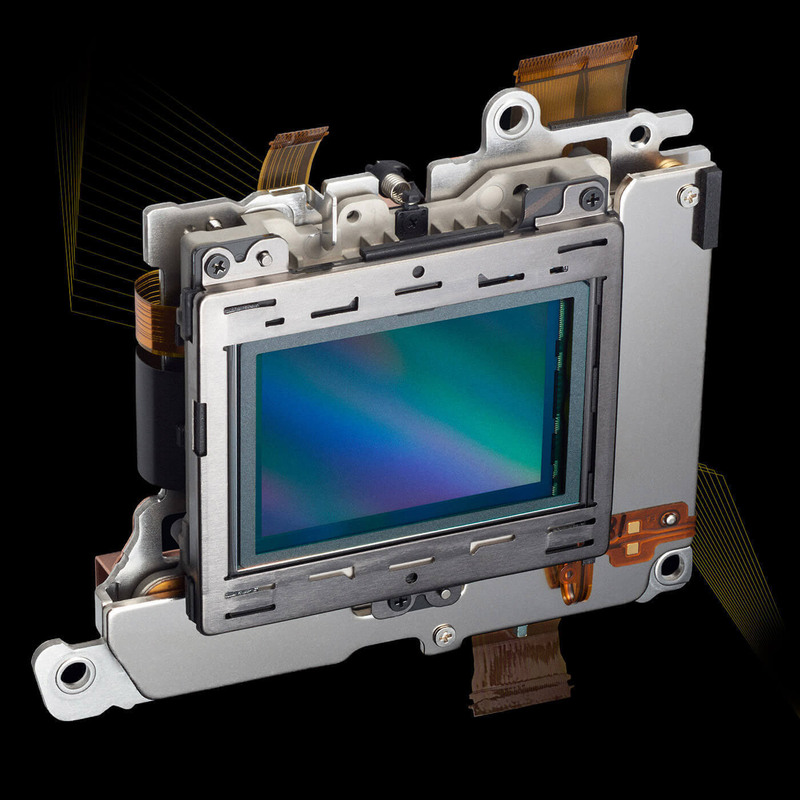 Cutting-edge EVF and 3.2" tilting touchscreen. Compose with crystal clarity on a large, 2.1M dot display that tilts for easier high and low shots. Touch to focus and fire the shutter. Navigate menus, playback and more as if you were using a smartphone. High-speed shooting, operation and lens-to-camera communication. Shoot up to 12 FPS with Z 6 and 9 FPS with Z 7 at full resolution in 12-bit RAW or JPEG without the need for an external battery pack. 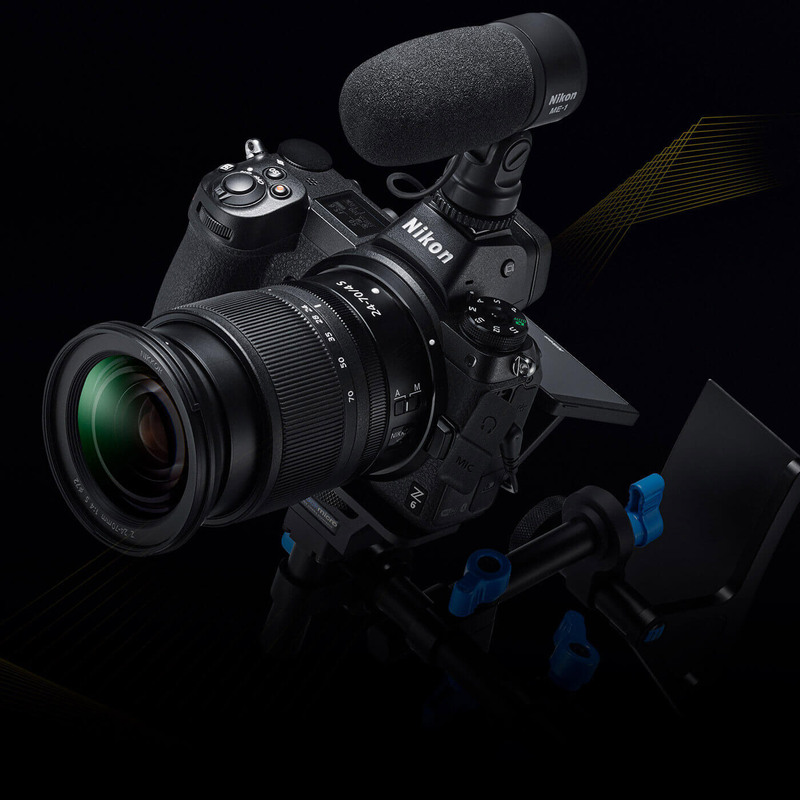 The Z Mount allows higher-speed, larger-volume communication between the lens and camera body for dramatic gains in AF adjustments and image processing—for today and the even faster cameras of tomorrow. Extensively sealed against dust and moisture, especially around all moving parts of the barrel. Compact, lightweight and ideally balanced on a Z series camera. 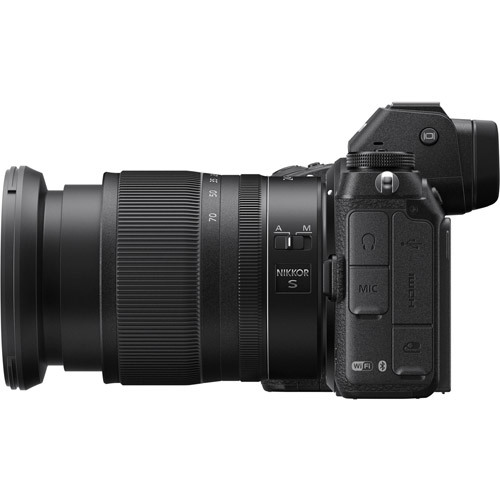 Optimized for Z series cameras’ superior in-camera image stabilization system. Up to 5 stops* of pitch, roll, yaw, X and Y shake correction. Additional electronic VR (e-VR) during video capture. Can be used for manual focusing (default), aperture control (great for iris transitions during video recording) or exposure compensation. A newly designed ultra-quiet Stepping Motor powers faster, quieter autofocusing and aperture control. 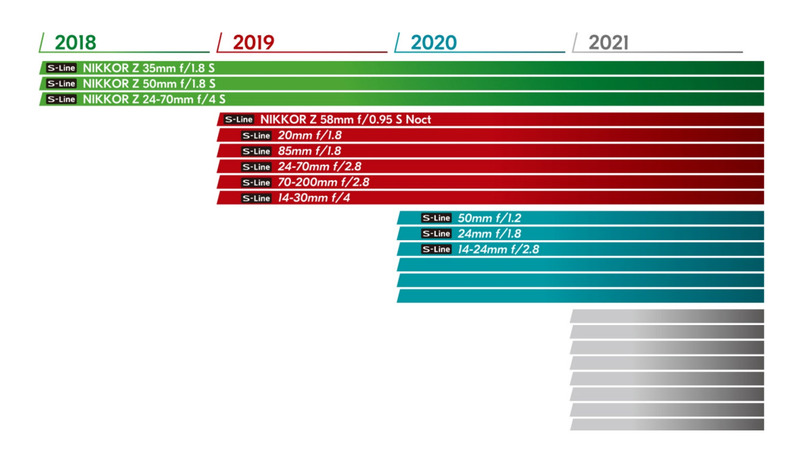 Over 80 years of lens innovations like Extra-low Dispersion (ED) and Aspherical (AS) glass elements, Nano Crystal Coat (N), non-stick Fluorine coating (FLC) and more. 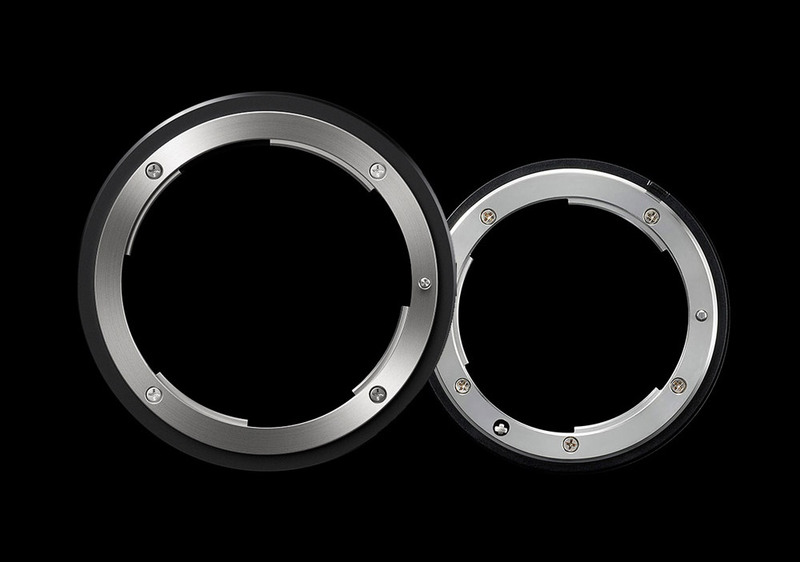 Designed with the same elegance of the Z series cameras, these lenses are as stunning as they are powerful. Fast wide-angle prime with a classic angle of view, reinvented for the Z Mount system. Iconic fast prime with new levels of sharpness and depth-of-field control. 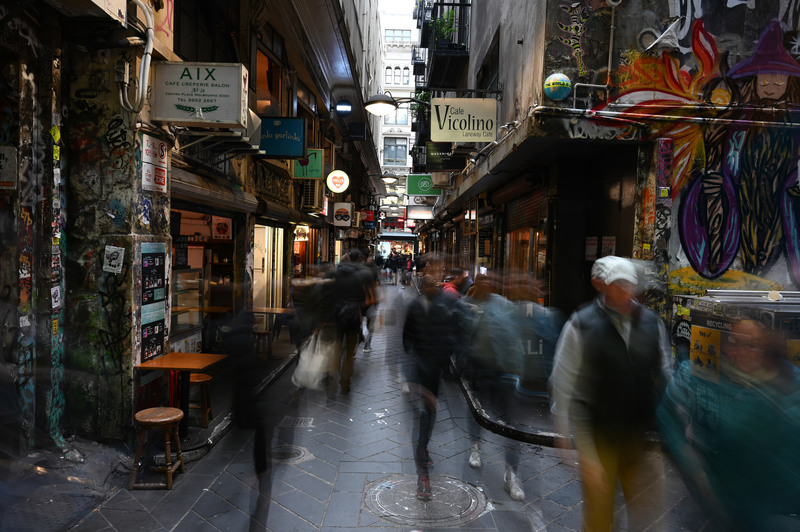 Photo and video powerhouse covering the sweet spot of the focal length range. 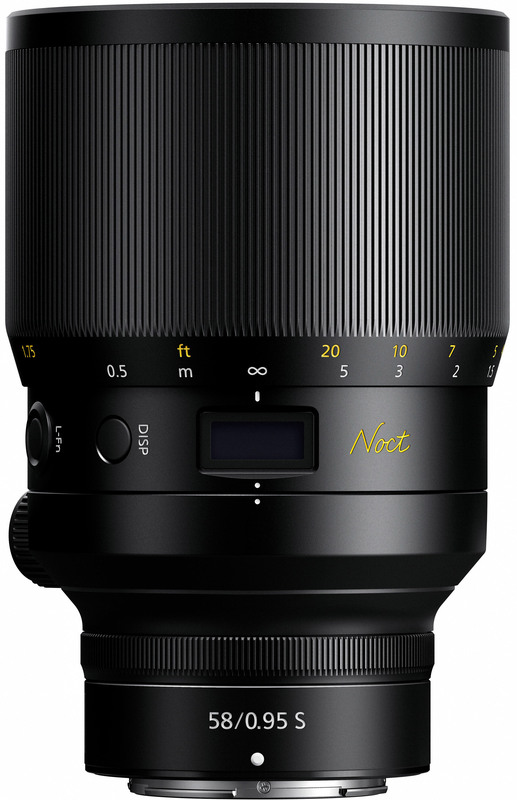 Coming soon: the fastest NIKKOR lens ever. Larger mount. Smaller lenses. Huge performance. The larger Z Mount and extremely short flange distance means NIKKOR Z lenses can gather substantially more light for thrilling low-light performance and maximum apertures up to f/0.95. 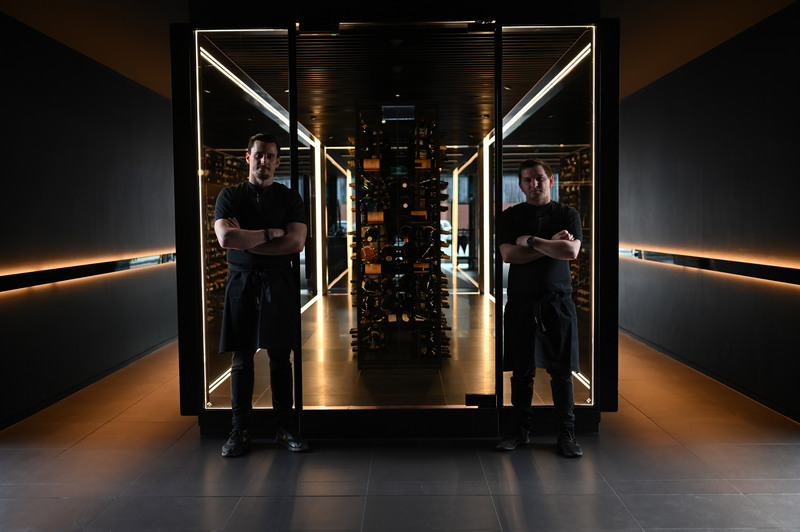 The combination of new optical formulas and NIKKOR’s proven glass types results in greater resolution from the center of the frame to the far edges. No need to stop down these lenses. The larger Z Mount allows for faster communication between lens and camera for improved performance across the board. Even at their widest apertures, NIKKOR Z lenses show virtually no distortion—flare, ghosting, coma, chromatic, axial and spherical aberration are all greatly minimized. 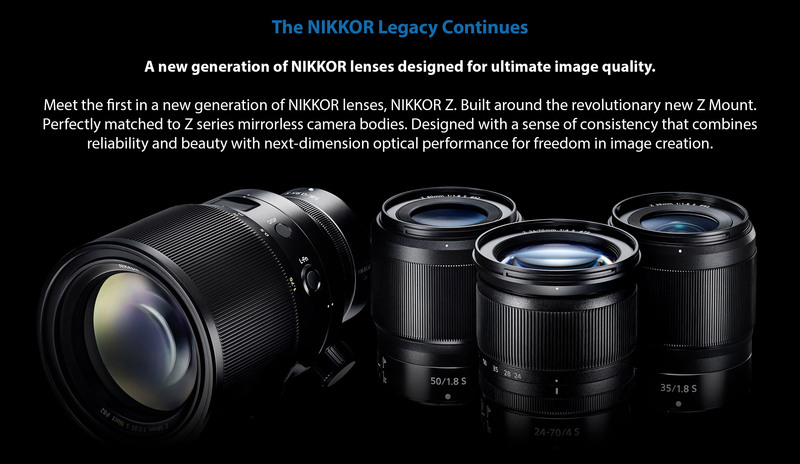 More amazing NIKKOR Z lenses are coming. This camera’s built-in Wi-Fi® capability can only be used with a compatible iPhone®, iPad®, and/or iPod touch® or smart devices running on the Android™ operating system. The Nikon SnapBridge application must be installed on the device before it can be used with this camera. 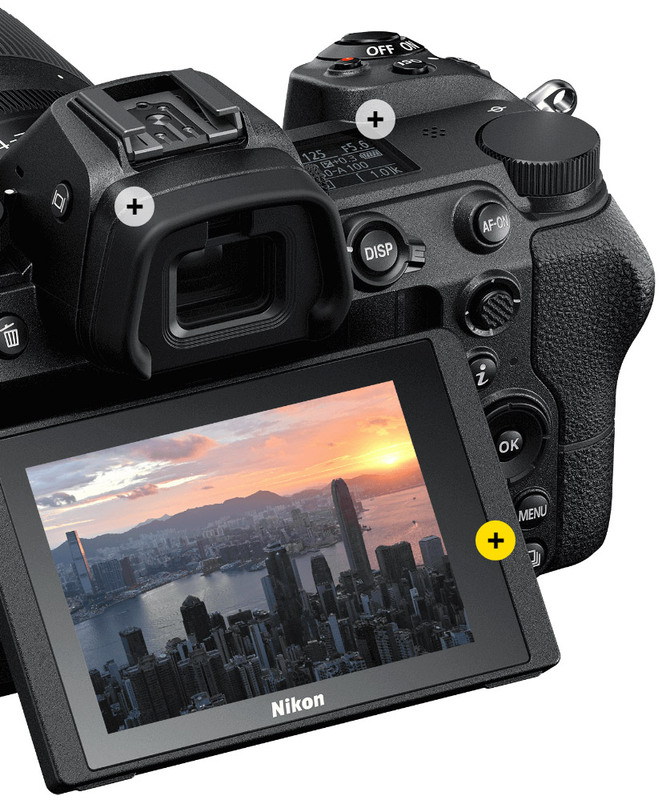 Z series cameras easily connect using Nikon SnapBridge* to compatible smart devices for remote shooting and transferring JPEG photos on the go. Connect to a Mac or PC using Z series cameras’ built-in Wi-Fi for monitoring and transferring JPEG, RAW or video. Compatible with the Nikon DSLR system—Speedlights, remotes, wireless transmitters, external mics and more. 2, 5, 10, 20 sec. ; 1-9 exposures at intervals of 0.5, 1, 2, or 3 sec.